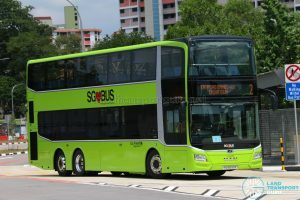 9 MAN Buses recently joined Go-Ahead Singapore’s fleet and started operations this week on Monday, 25 March 2019. 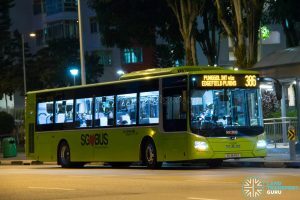 These buses were leased by Go-Ahead Singapore to support an increase in its fleet with the commencement of Short Trip Services 34B & 85A on the same day. 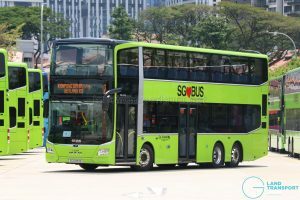 The buses are from the latest batch of Euro 6 MAN A22 and MAN A95 buses procured by the Land Transport Authority. 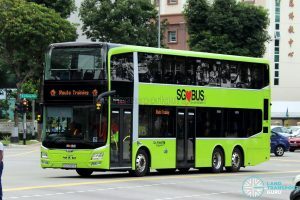 Latest commuter-friendly features are available on these buses, which are equipped with USB Charging Ports and Passenger Information Display System. 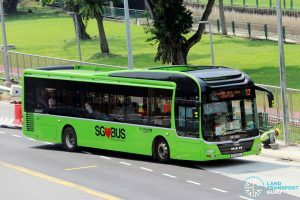 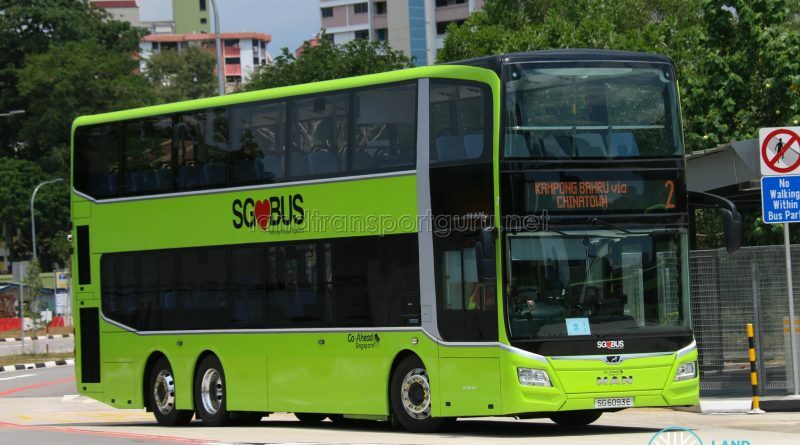 The MAN A22, registered as SG1849A, was deployed on Feeder Service 386, while 8 MAN A95 buses registered as SG6090M – SG6095A, SG6105E & SG6106C were mostly deployed on Bus Service 2. 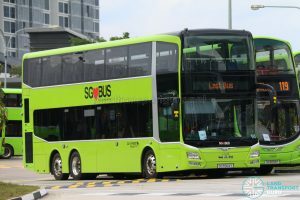 While Go-Ahead Singapore’s fleet of buses is mostly made up of Volvo B9TL and Mercedes-Benz Citaro buses, the company received 15 MAN A95 and 3 MAN A22 buses last year in tandem with new developments and growth in ridership. 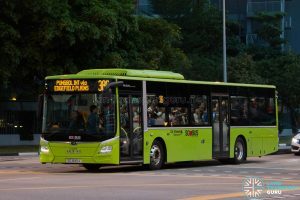 Since the start of Go-Ahead’s operations, 4 new bus services (12e, 68, 381 and 661) were added, while existing services have been improved with additional trips and new short trip services. 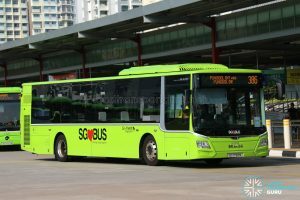 Will Tower Transit ever get any?